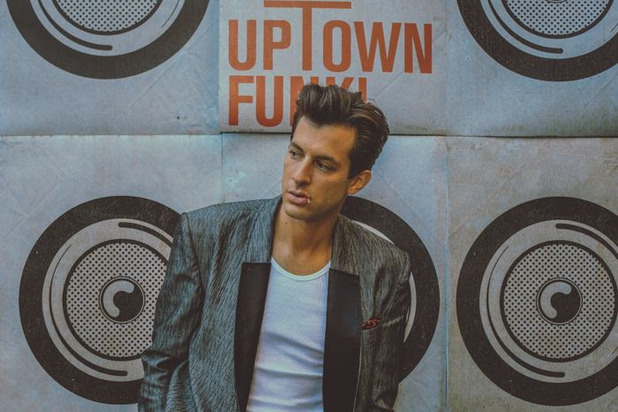 Mark Ronson has claimed his first ever number one single with ‘Uptown Funk‘. Since the single’s early release on Monday evening (December 8), the track has been downloaded over 105,000 times and streamed 1.35 million times. Ronson said: “This is my first number one single as an artist or producer so I just want to thank everyone who bought, downloaded or DJed ‘Uptown Funk’ this past week. It’s pretty much the coolest thing ever. 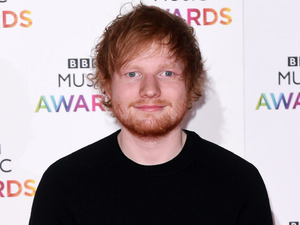 The track pushes last week’s number one, Ed Sheeran’s ‘Thinking Out Loud‘, off the top spot and down to number two. Band Aid 30’s ‘Do They Know It’s Christmas?‘ takes the third spot, and ‘These Days‘ by Take That is at number four. ‘Last All Night (Koala)’ by Oliver Heldens debuts in the chart at number 5, while One Direction earn their 11th Top 10 single with ‘Night Changes‘ at 7. The Pogues’ ‘Fairytale Of New York‘ is at 11, and Mariah Carey’s ‘All I Want For Christmas Is You‘ becomes the third most-streamed track of the week at number 16. Bring Me The Horizon earn their first ever UK Top 40 song with ‘Drown’ at 17, while girl group Fifth Harmony debut at 21 with ‘Bo$$‘, following their performance on X Factor.